Here in Ho Chi Minh City, I choose to use Vinasun Taxis – or I walk. I should point out that I don’t have shares in Vinasun or an axe to grind with other taxi companies in Ho Chi Minh City, although like everyone, I’ve heard about some horrible taxi journeys. From my personal experience, Vinasun cabs in Ho Chi Minh City are clean, reliable, 100% metered (an expression I heard from another traveller) – and you’ll see them everywhere. The drivers mostly know their way around, they’re trained to load and unload baggage and check if anything has been left in the cab before the passenger disappears into the Ho Chi Minh City throng. Put simply, what I want from a taxi service is to take me from point A to point B for a reasonable price, without any surprises. I think most travellers want the same. So, if you’re new to a city, how do you know which taxi company to trust with your personal property, sanity and dare I say it, well-being? Catching a cab when you’re new in town is like so many other travel experiences in my view – go with your ‘gut feel’. If it doesn’t feel right, there’s a good chance that it’s not right – so let it go. 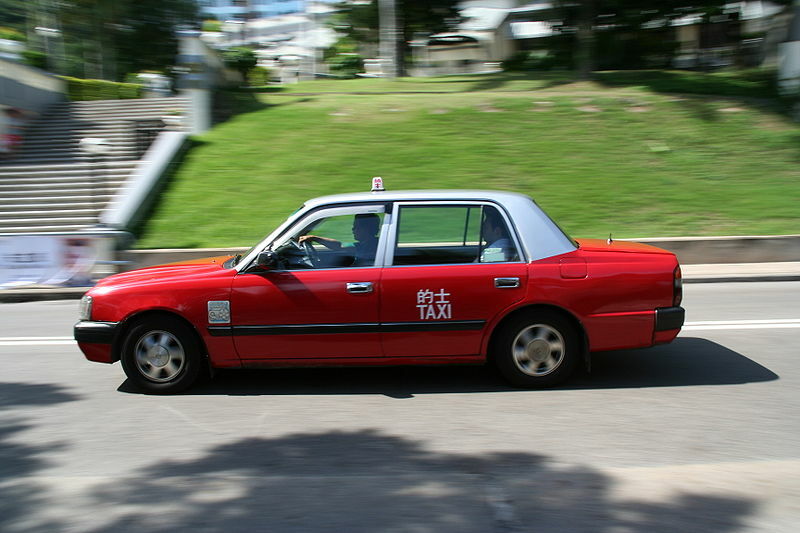 In addition, speak with other travellers and local people for their take on which cab service to use and the pitfalls. It’s also worth checking out what information is available on blogs and travel websites before you arrive in a new destination, although personally, I’m only interested in internet comments that have a name attributed to them. When it’s all said and done, all of us are only one dodgy taxi ride away from having a horror taxi-tale of our own. Be smart and there’s a high chance you’ll be the listener rather than the story-teller. About the writer: Peter Goudge is the Managing Director of the Australia-Vietnam School of English (AVSE) located in Ho Chi Minh City, Vietnam: www.avse.edu.vn. He is also the Managing Director of Teaching English – Vietnam, located in Ho Chi Minh City. Peter Goudge is the Managing Director of the Australia-Vietnam School of English (AVSE), located in Ho Chi Minh City, Vietnam. Peter established the Australia-Vietnam School of English (AVSE) from scratch in 2009 – quite an achievement for a foreigner in a developing country like Vietnam. The Australia-Vietnam School of English (AVSE) has grown to become one of Vietnam’s most dynamic English language schools and an employer of choice for professional ESL teachers.